Mother’s Day is a flurry of activity here at Hills. It really kicks off the start of a busy time on our nursery; with plants like Hydrangea and Senetti coming in to bloom. 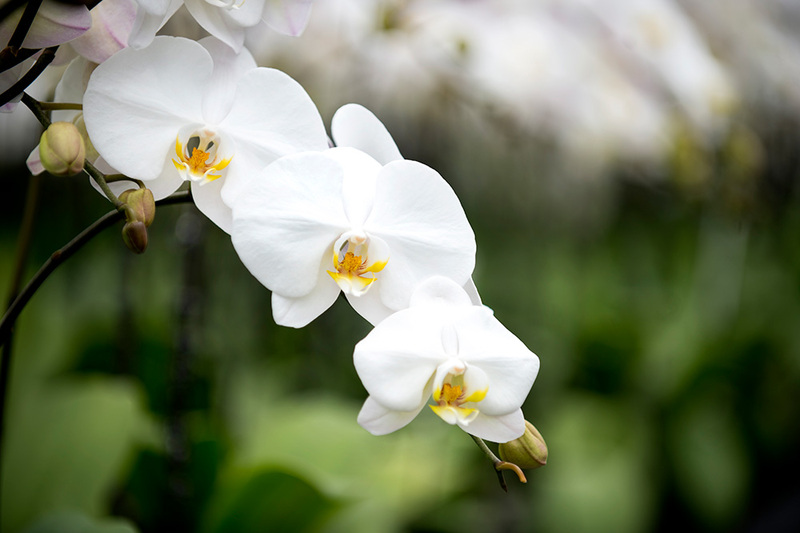 As the days get longer and the temperatures rise, our Orchids flourish and the Begonias get bigger and brighter by the day. This year in the UK, Mother’s Day falls on Sunday 26th March. A little later than last year, which is perfect for us as growers because it gives our fabulous plants more of a chance to grow and bloom. Did you know that here in England, we were the first country in the world to recognise and celebrate mothers by naming the day “Mothering Sunday”, this happened as early as the 1600’s. The United States didn’t start to celebrate this day until 1905. In the UK we celebrate Mother’s Day on the fourth Sunday of Lent, so the date changes every year. 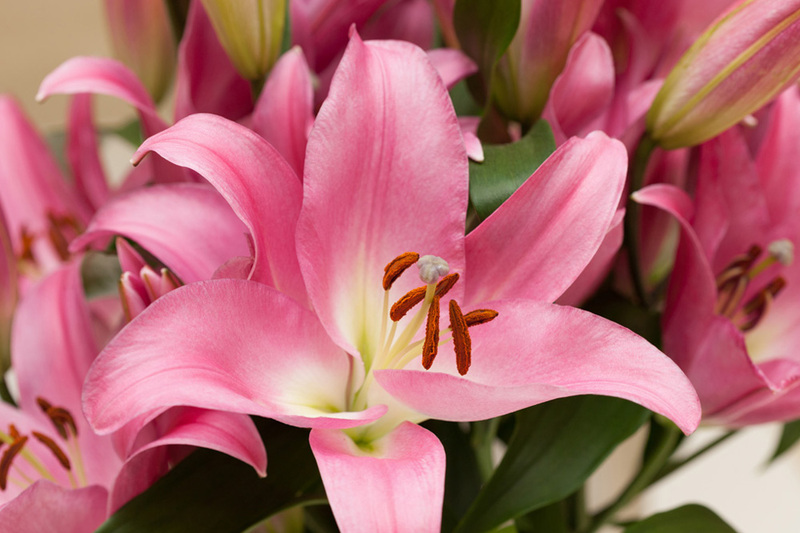 In the US and in fact, in most countries around the world, Mother’s Day is celebrated on the second Sunday in May. Mothering Sunday, or Mother’s Day is a celebration of Mothers within a family, as well as an opportunity to celebrate maternal bonds, motherhood and the influence of Mothers in society. 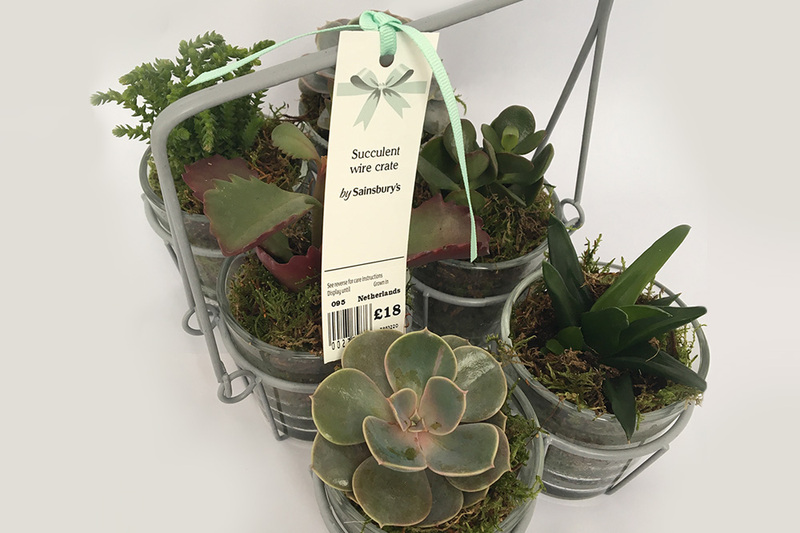 Here at Hills Plants we LOVE Mother’s Day, not only because it is traditional to give Mothers plants and flowers, but also because we are lucky enough to have so many fabulous Mothers working with us, and to celebrate this big celebration we asked a few of them what their perfect Mother’s Day plant gift would be. We hope you have enjoyed this blog and gift guide, all the products mentioned above will be in Sainsbury’s stores nationwide from the middle of March. But be quick, they won’t be on the shelves for long!